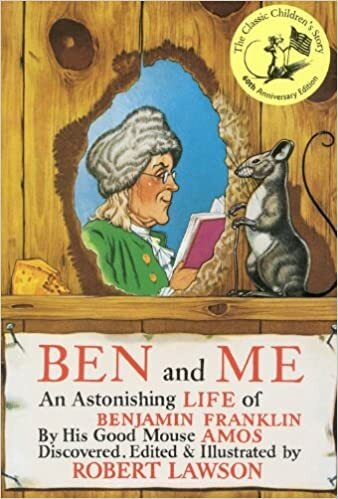 Tag Archives for " benjamin franklin "
He also had a pet squirrel! Will this be our next Historial Tail? Watch and see!